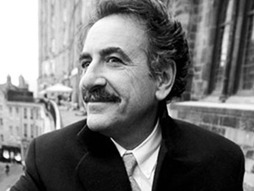 Ernesto Sirolli gives a very thought provoking TEDtalk about the power of listening. What role does listening play in your service to others? Next PostWhat Does the Degree Have to Do with It?